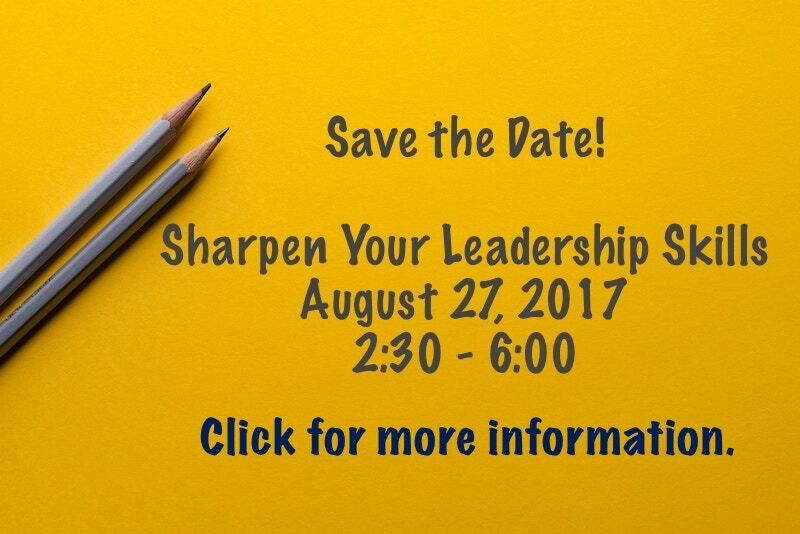 Click to view or download the “Sharpening Your Leadership Skills” Brochure. Register online at this link or contact Cathy Joens at cljoens@umcsc.org or (864) 940-1893. Each pastor is encouraged to bring 5 people with them to this event. All are invited to gather around the table for an honest conversation on race, so feel free to invite friends and family as well! We hope to open our hearts and minds as we receive and share personal experiences around race. We realize these conversations can be challenging but believe they are vital as we walk down the long road of healing. As we share, discuss, worship, and feast around the tables, we expect to encounter God in our conversations and one another. How Can We All Get Along? will meet in the Saint Mark Center at Saint Mark UMC on Sunday, April 30 from 4-6PM with dinner to follow. Saint Mark UMC is located at 616 Quincy Road, Seneca, SC 29678. We are excited as we prepare for Annual Conference from June 4-7, 2017. Watch the following video for information on our new location, the TD Convention Center in Greenville, SC. Check back for further updates on Annual Conference 2017. Now is the time to begin preparations for Vacation Bible School. Cokesbury is having a 20% sale on all VBS curriculum. Contact Karen Gaston, the Greenville/Spartanburg Community Resource Consultant, to get started. Karen can be reached at (864) 254-8904 and kgaston@cokesbury.com. The conference will collect cleaning buckets until September 24th. In the Anderson District, Trinity United Methodist Church in Anderson has offered to be a drop-off site for flood buckets. The District Disaster Coordinator will see that the flood buckets are delivered to the Louisiana Flood victims. If you have questions please email an_disasterresponse@umcsc.org or call or text (864) 280-9336. A complete list of items for the cleaning buckets can be downloaded here. How Can We Register for Forward Focus? Register online at this link or contact Cathy Joens at cljoens@umcsc.org or (864) 940-1893. Submit your registration by Wednesday, January 18.
Who is Invited to Forward Focus? All pastors in the Anderson District are encouraged to bring five leaders or potential leaders to the Bishop’s Forward Focus. The cost is $5 per person which covers refreshments and program expenses. What is the Purpose of Forward Focus? Bishop Holston will lay out the vision for the Anderson District and South Carolina Conference. We will share in a time of encouragement and challenge to strengthen our common ministry. When and Where is Forward Focus? Forward Focus will meet in the Christian Life Center at Clemson UMC on Saturday, January 21 from 9AM-12PM. Clemson UMC is located at 300 Frontage Road, Clemson, SC 29631.